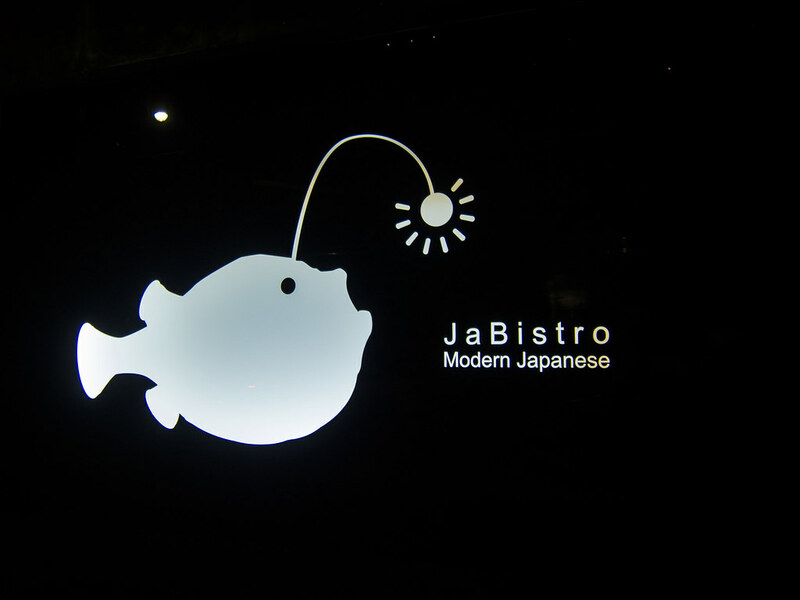 I have been salivating over Jabistro’s menu since they opened. 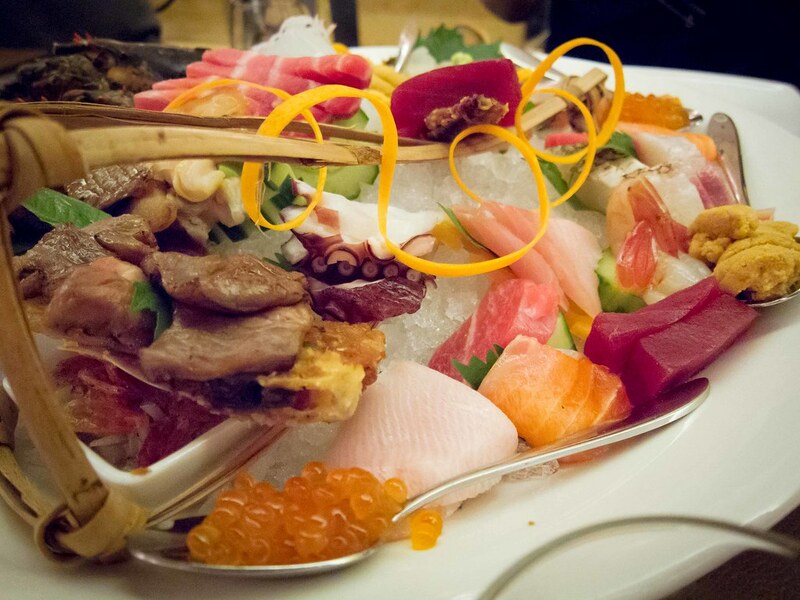 As the reviews and blogger posts rolled in, I knew that I had to have their deluxe sashimi platter and that meant waiting for a special occasion. After a year of stalking all their social media channels, my birthday was the perfect reason to justify a splurge. Atmosphere: Walking down Richmond St it’s easy to pass by the lit up lantern fish casually beckoning to curious passerbys. 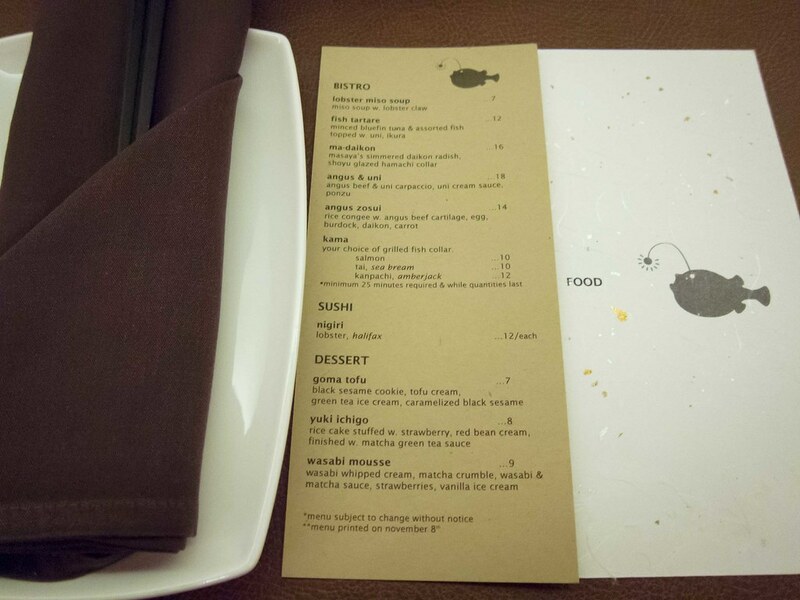 I loved the unobtrusive entrance and how private the restaurant felt; a hidden space in the middle of downtown Toronto. The decor is slick and modern with exposed brick walls, a grey granite bar and chocolate brown leather tables. 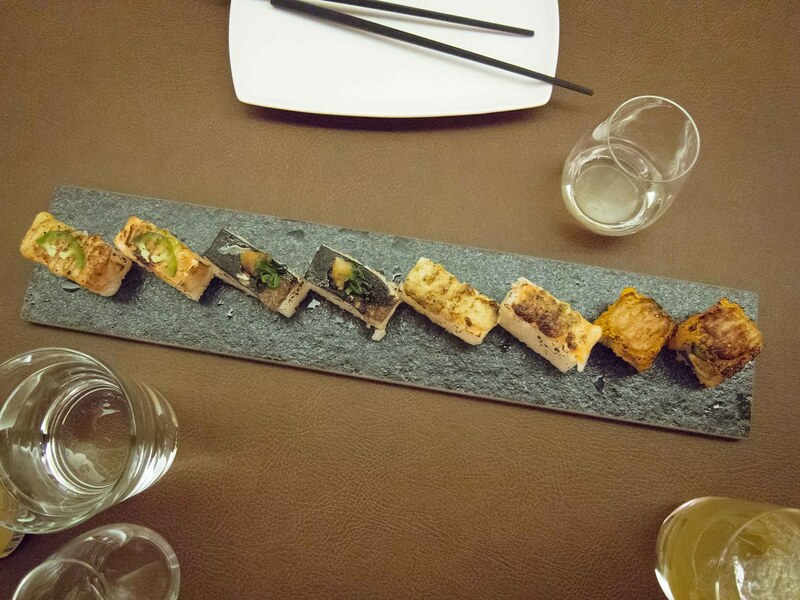 Chefs blowtorch nigiri and assemble beautiful sashimi platters behind the bar directly in front of diners. Looking around the room, the clientele ranged from couples to groups of all ages and dress codes. Service: Our server truly added to our dining experience. Not only was she attentive, knowledgeable and personable, it was clear she made every effort for our dinner to be perfect. First with our drink orders, she helped us pick out a sake based on our not-so-helpful specifications (something sweet). Second, she smartly suggested we hold off on ordering a dish because the BF and I were definitely over-ordering. Lastly, she tried to coordinate with the sushi platter server to bring our sashimi after our dishes from the kitchen so that our table wouldn’t be crowded. When the platter came early, she was genuinely upset on our behalf. She was one of the best servers I’ve ever met. Food: It was hard to keep all the food related thoughts to just this paragraph of my review because there’s just so much to say. We pretty much wanted to order everything on the menu, but since the sashimi platter was a must, we had to restrict the number of other dishes to try. We went with the aburicious and gindara. I couldn’t pick a favourite sushi out of the aburicious, all 4 choices were amazing, smokey, buttery soft and balanced in flavour. I loved the slice of jalapeno on the salmon adding just a hint of heat. Just order it. I could’ve easily eaten a full JaBistroll myself. 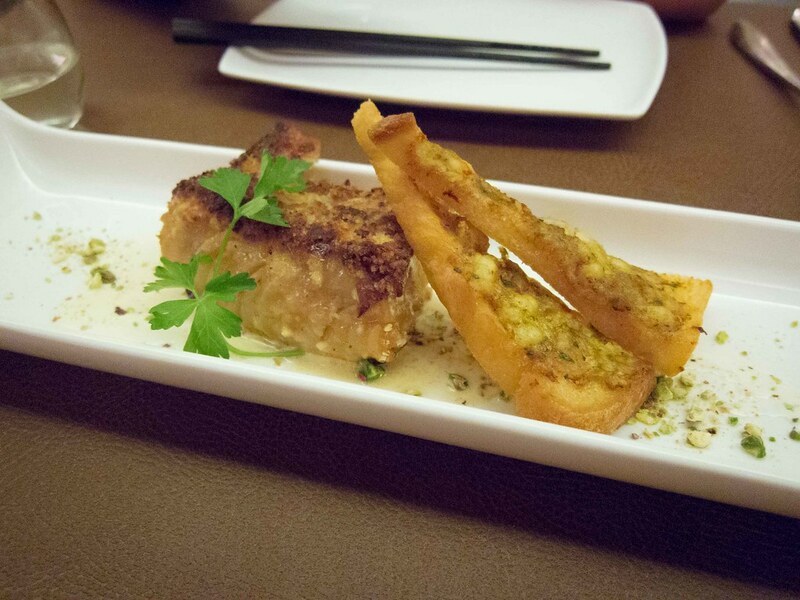 The gindara, black cod with a bacon crust, served along side two pieces of shrimp toast was good but in hindsight I could’ve passed on this and saved more room for sashimi. 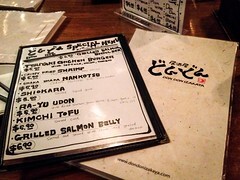 Which brings us to the sashimi platter and what I’ve been itching to get to. 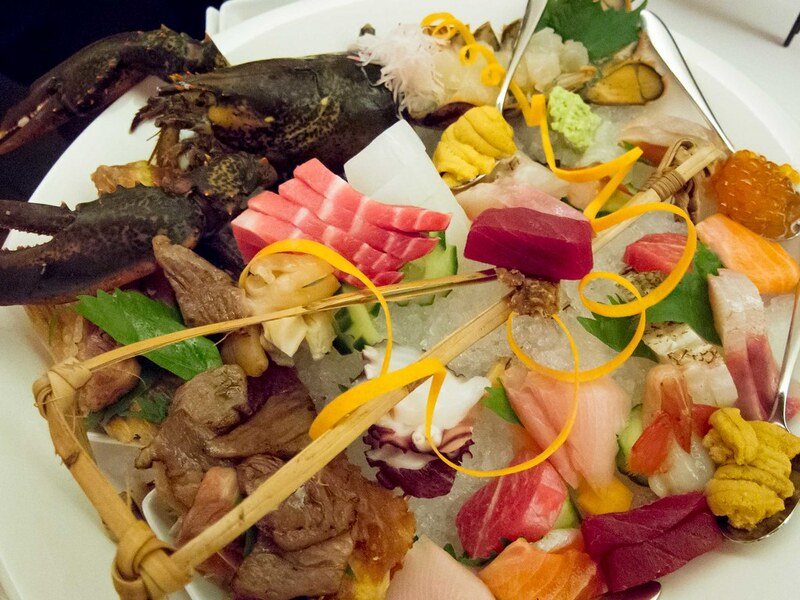 We ordered the $100 sashimi platter with the added lobster option at market price. 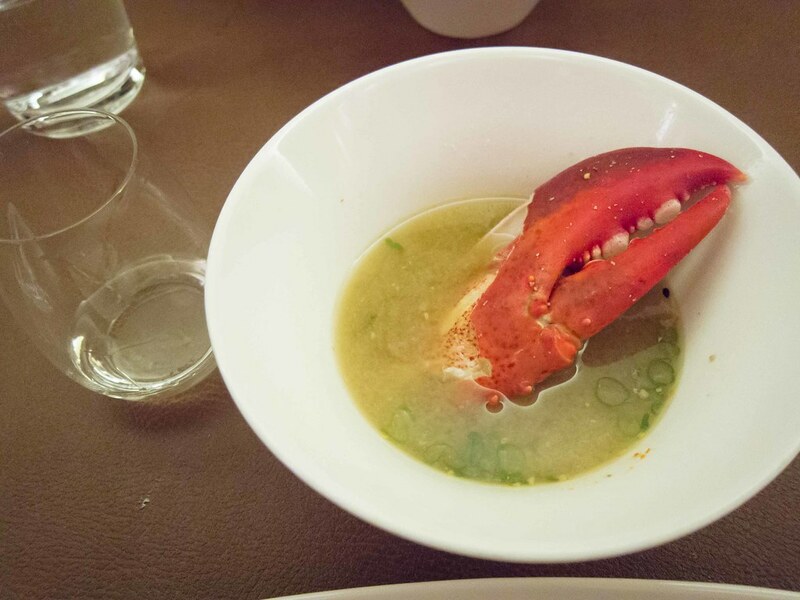 With the lobster option comes two servings of lobster miso soup. The platter was way larger than I expected and took up a good 90% of our table. The server introduced every item on the plate, which we promptly forgot as he walked away. There was at least lobster, sweet shrimp, uni, salmon, yellowtail, octopus, fatty tuna, tuna, sea bream, salmon roe and seared kobe beef. Every piece of fish was fresh, fatty and the perfect bite size. 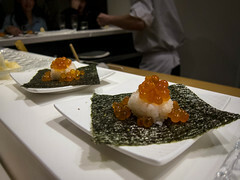 The uni was fresh, creamy and the salmon roe were little bubbles of salty goodness. 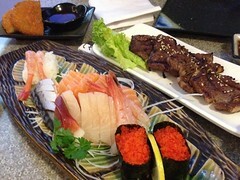 Even the BF who isn’t a huge fan of sashimi, aside from salmon, enjoyed the other varieties. 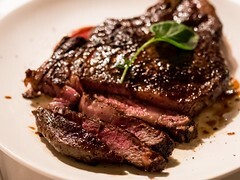 His favourite was still the kobe beef though while I fell in love with the lobster. 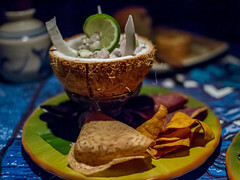 The flavour and texture was similar to that of sweet shrimp, but meatier. We also noticed half-way through eating that our lobster still had some movement left in him and was twitching his feelers, so be forewarned if you’re squeamish. The miso soup was served with a full lobster claw (not the one from our platter) and was sweet and savoury, richer than regular miso soup. 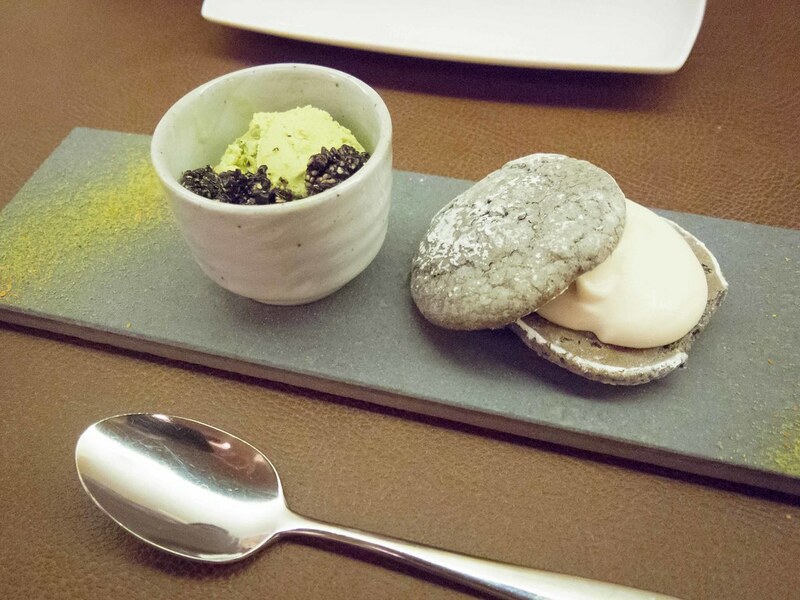 We finished our meal with dessert of green tea ice cream and tofu cream between two black sesame cookies. The tofu cream was lightly sweetened and had a heavy soy flavour that went well with the sweeter cookie. Personally, I will be taking every possible chance in the future to come back for the best sashimi I’ve had to date in Toronto. The platter is amazing!!! <3 was it $100 per person? 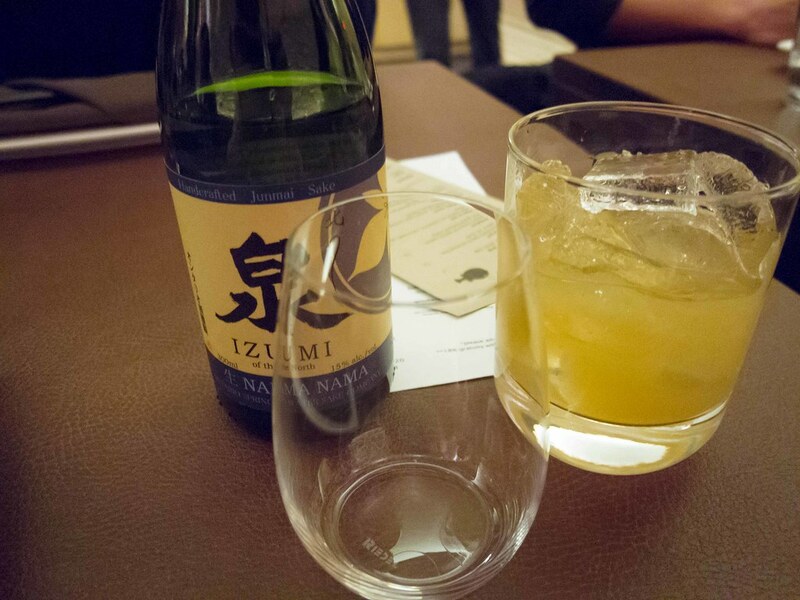 For a special occasion, definitely worth it and I really liked the lobster sashimi. The platter itself is filling enough for two people.